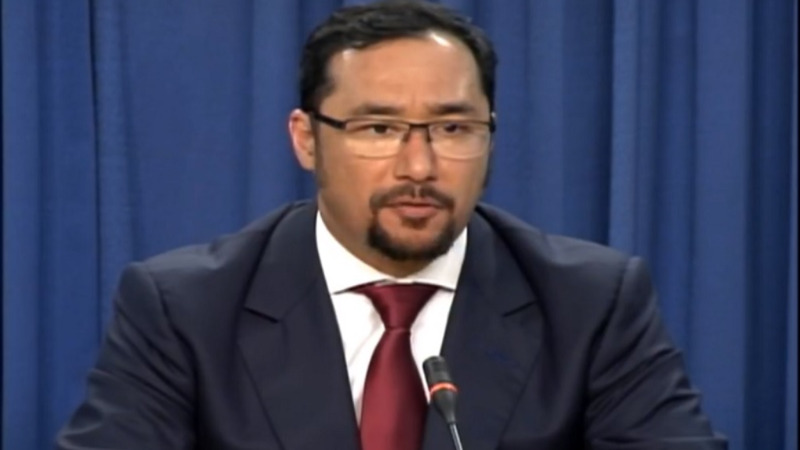 The United National Congress (UNC) is seeking to clarify an accusation levelled against them by Communications Minister Stuart Young regarding a planned nationwide shutdown which was scheduled to take place on Monday. In a statement issued on Sunday, Young said, "The Government has observed a concerted call on social media by members of the Opposition, and other persons, for members of the public to block roads, including major roads and intersections, tomorrow morning, Monday 8 October 2018." 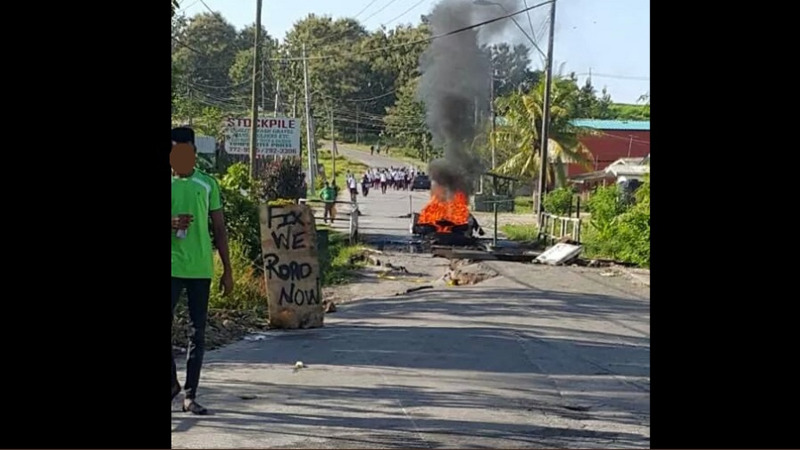 In response, the UNC is denying that it advised members of the public to block highways and major thoroughfares to express their dissatisfaction with the present regime. Party PRO Anita Haynes labelled Young’s accusation as ‘reckless’ and chastised him for having no evidence to support his claim. She accused Young of attempting to create mischief. “Perhaps it is time Minister Young comes off Facebook, Instagram and Twitter and get on with the serious business of running this country. The United National Congress has official channels and we use those to get our message out to the public, so the Minister does not need to troll social media to find out about party events. 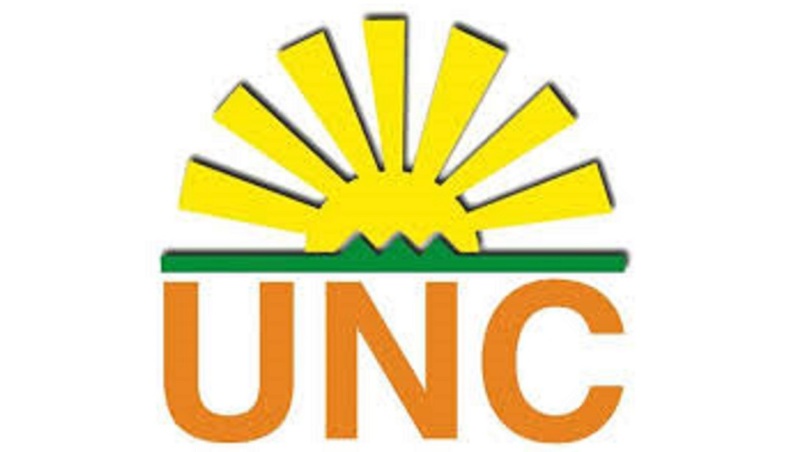 There has been no release or statement from any of our official Party channels so the Minister is seeking to create mischief and malign the UNC." Haynes also raised concerns about Young’s decision to use the Communications Ministry to launch a political attack. 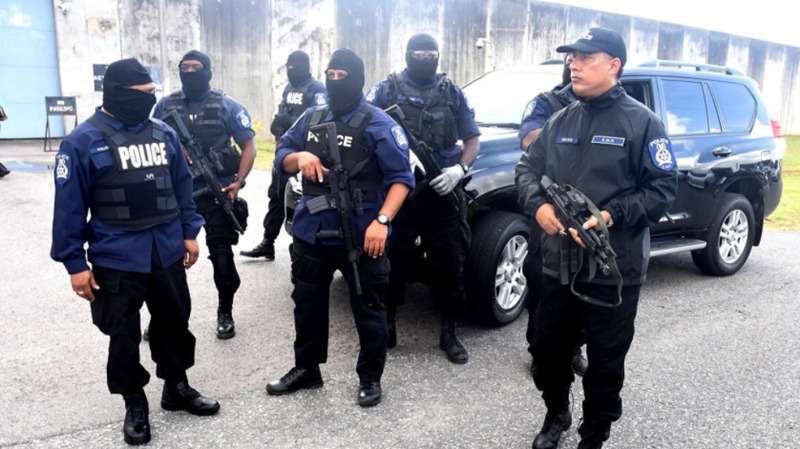 “The use of official Ministry channels, which are meant to service all people of Trinidad and Tobago to launch a reckless and unfounded attack on members of the Opposition is improper and should be condemned by all, she said. The UNC PRO said it should be no surprise that citizens are fed up as the country is “in a state of crisis”. She accused the government of being out of touch with T&T’s present reality. She added that citizens are free to exercise their democratic rights should they protest for good governance, anything less would be a dictatorship.